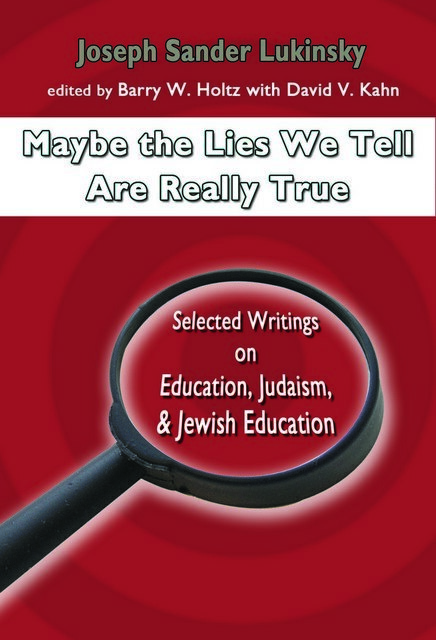 Joseph Lukinsky (1930–2009) was one of the preeminent scholars in the field of Jewish education during the past half-century. As a teacher and mentor, he had a profound influence on generations of Jewish educators — scholars, teachers, rabbis, and educational leaders in a wide range of settings. This volume contains a very large selection of Joe Lukinsky’s published work.